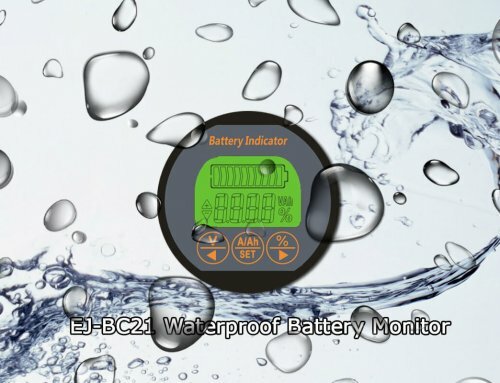 EJ-BC10 is a new type of the high precision current collection capacity indicating parameter instrument. 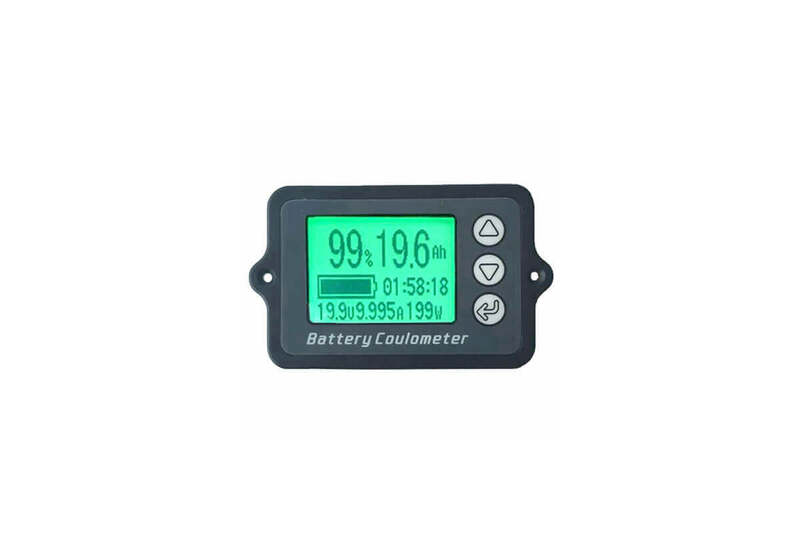 It is compatible with the lithium battery, lithium iron phosphate batteries, lead-acid batteries and nickel-metal hydride batteries, hereinafter referred to as coulometer. 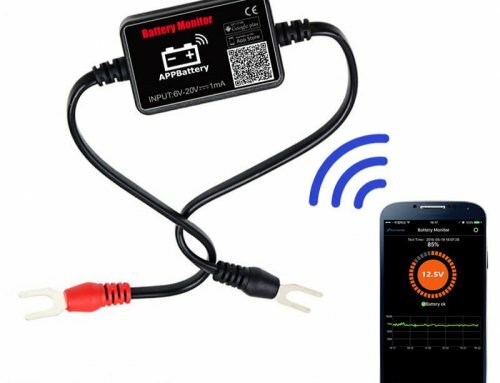 This battery tester is suitable for mobile and portable equipments，electric vehicles，ebike， battery cars，balance cars、cleaning machines，ups and so on. With the latest 32 bit ARM high-speed chip, it meets the requirements of operation and accuracy of the coulometric meter. 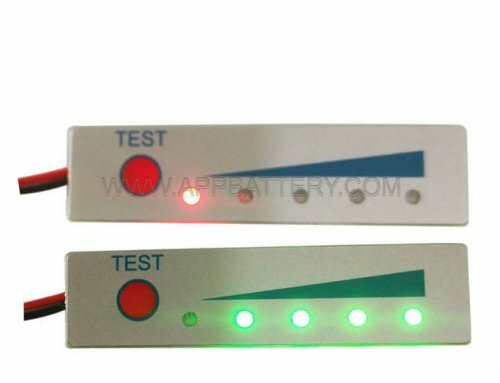 The EJ-BC10 battery tester is suitable for lithium battery, lithium iron phosphate battery, lead-acid battery and nickel-metal hydride battery which voltage is from 8.0V to 80.0V. 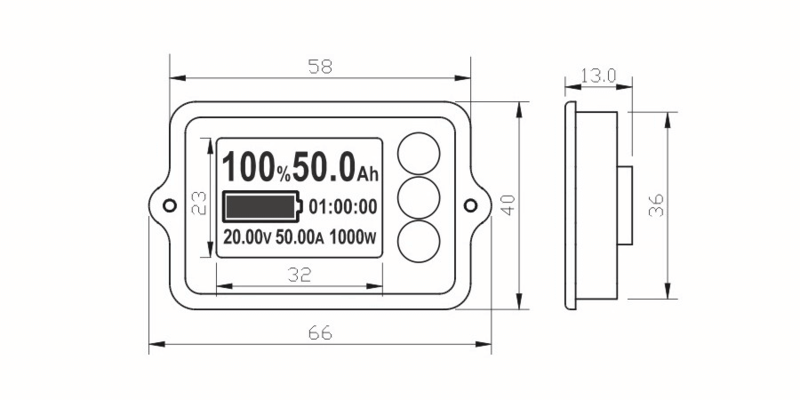 The default length of shielded wire is 0.5m. 1m, 2m, 3m, 4m, 5m, 8m, 10m can select, Please contact us in advance. The price is according to the length. 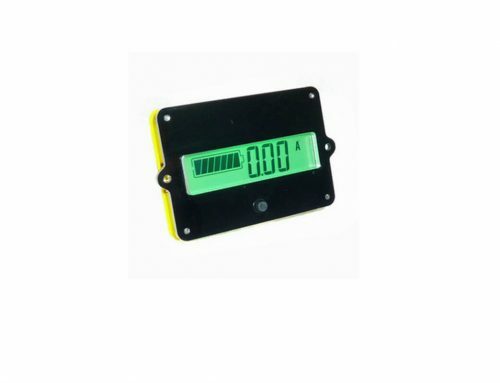 ZERO U—zero voltage：when the voltage is lower than it the percentage will be 0% and backlight off. Note：Generally the FULL U and ZERO U do not need to set. The default is 0V, which is invalid. 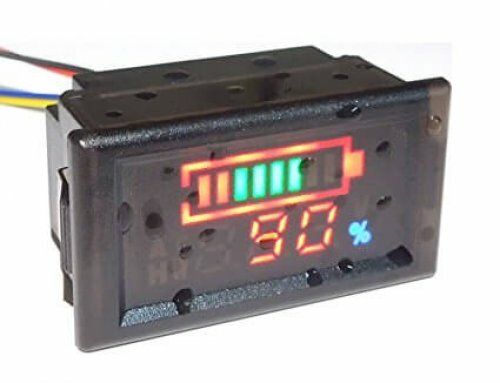 If you want to set, please understand the actual charge and discharge voltage of battery firstly. 4. Press the “OK” key for 2S to finish setting; Other items are same with this. 5. Press the “Up” and “Dn” key at the same time to exit engineering mode. 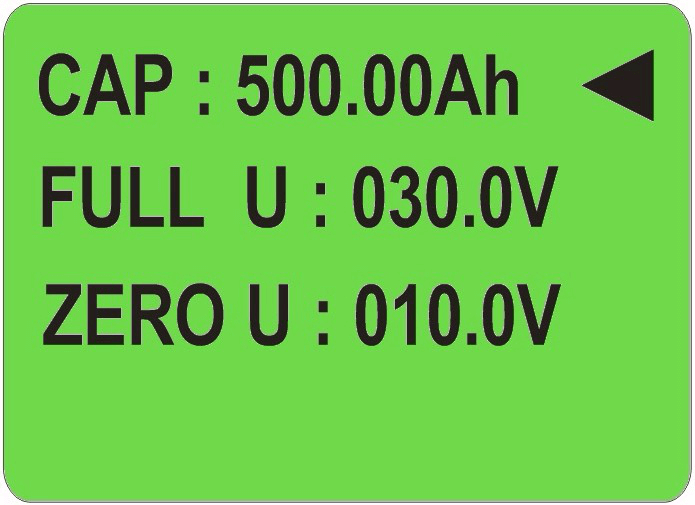 Before the first use or after changing the battery, the memory capacity should be set zero or full: In the main interface, hold the “Up” key for 3S to set the capacity zero，the percentage is 0; hold the “Dn” key for 3S to set the capacity full，the percentage is 100. The attention that the operations cannot be restored.